For your athletes to compete at their highest level, they need to be both strong and flexible. However, muscles and fascia often become tight during training, restricting range of motion and performance while increasing risk of injury. That’s why we offer essential tools like the Stretch Out Strap™ and Black AXIS® foam roller to keep your athletes flexible and free of trigger points. Used together or separately, they can help your athletes recover from intense exercise, reduce injury risk and perform at a higher level. 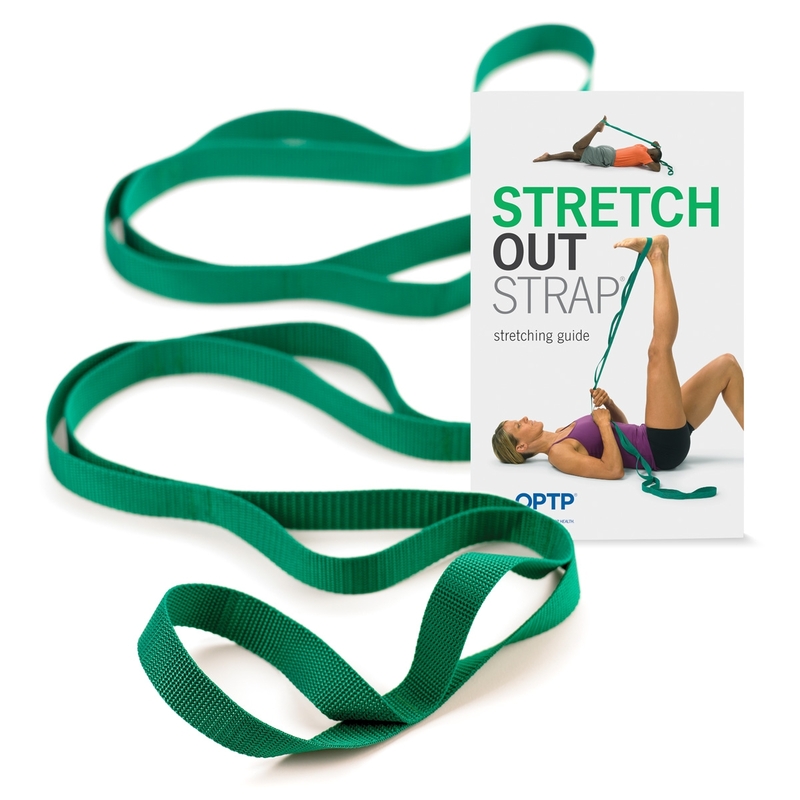 Our original, patented Stretch Out Strap delivers the benefits of assisted stretching without a partner. Multiple loops permit deep, gradual stretching of major muscle groups with greater safety, control and effectiveness than is possible unaided. 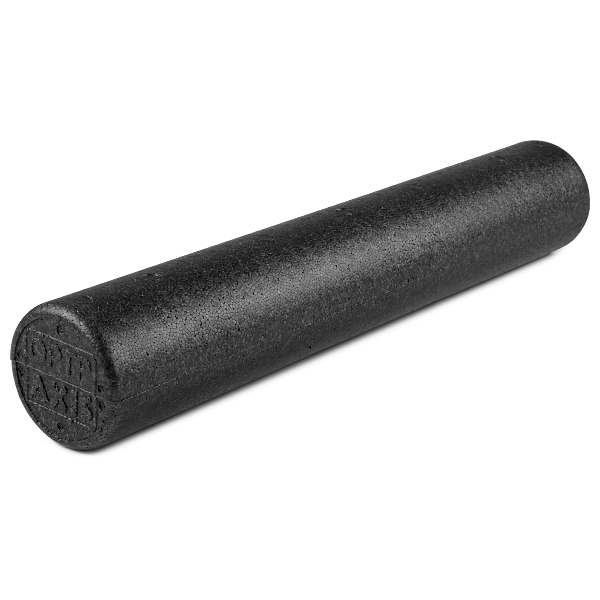 As our firmest foam roller, the Black AXIS roller provides a deep self-massage for effective myofascial release. It’s designed to roll away soreness and release trigger points throughout the body, including especially tight areas such as the hamstrings, quads and calves. This durable roller is designed to maintain its shape even after moderate to heavy use. 36” L x 6” dia.